Beaverton, OR – March 7, 2018 – The Khronos™ Group, an open consortium of leading hardware and software companies creating advanced acceleration standards, announces the release of the Vulkan® 1.1 and SPIR-V™ 1.3 specifications. Version 1.1 expands Vulkan’s core functionality with developer-requested features, such as subgroup operations, while integrating a wide range of proven extensions from Vulkan 1.0. Khronos will also release full Vulkan 1.1 conformance tests into open source and AMD, Arm, Imagination, Intel Corporation, NVIDIA and Qualcomm have implemented conformant Vulkan 1.1 drivers. 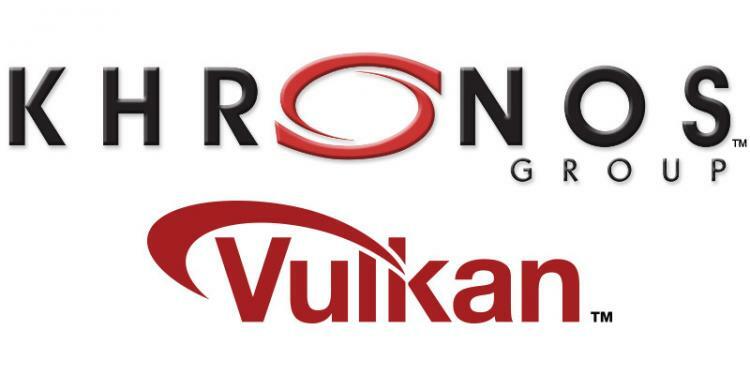 Find more information on the Vulkan 1.1 specification and associated tests and tools at Khronos’s Vulkan Resource Page. “Intel is committed to open source driver advances for high performance graphics. Vulkan 1.1 is certified on the latest four generations of Intel® Core™ processors, further developing support for virtual and mixed reality,” said Imad Sousou, corporate vice president and general manager of the Open Source Technology Center at Intel Corporation.